Osceola Sponsors 2017 Women's Energy Summit. 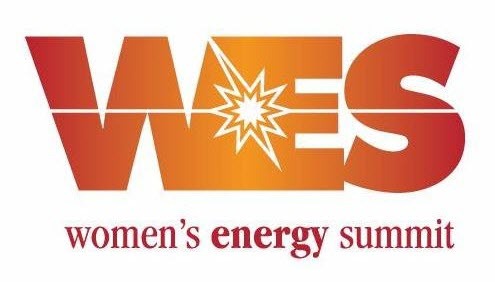 Osceola is proud to continue its sponsorship of the Women's Energy Summit which was held this year on September 19th in Chicago. Now in its fourth year, the Women’s Energy Summit was formed from the vision of Illinois Commerce Commissioner Sherina Maye Edwards to address the gender gap in the energy industry. The Summit serves as a platform for senior women executives in the industry to discuss pertinent industry issues, expand their professional networks, recognize accomplished women and work collectively to advance opportunities for women in the energy field. A highly engaged group of over 200 women energy professionals attended this year’s event which covered topics ranging from the on-going transformation of the energy industry to strategies to improving gender parity and increasing women in operations. Like WES, Osceola is a strong advocate of gender diversity and would like to thank this year’s featured speakers and panelists who included Tom Fanning – President and CEO of Southern Company, Linda Sullivan, Beth Reese and Susan Hardwick – EVPs and CFOs of American Water, Southern Company Gas and Vectren respectively, and Barbara Bowles – Board Member WEC Energy Group.